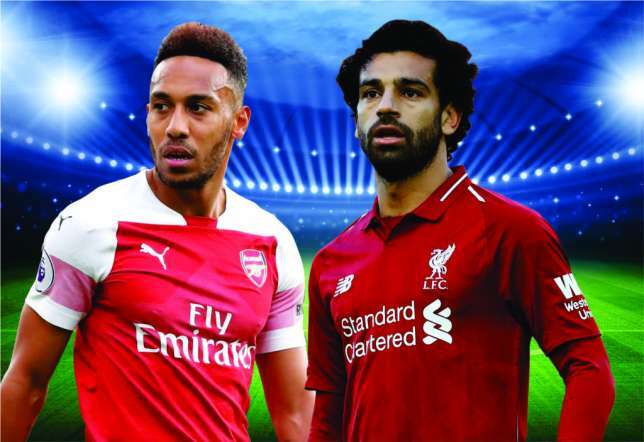 Arsenal legend Martin Keown has identified an area of Liverpool weakness as both teams prepare to face each other in a Premier League duel on Saturday evening. The Gunners take on Liverpool in the Matchweek 11 fixture and the former defender has pinpointed an area where the Reds could suffer at the hands of their hosts. 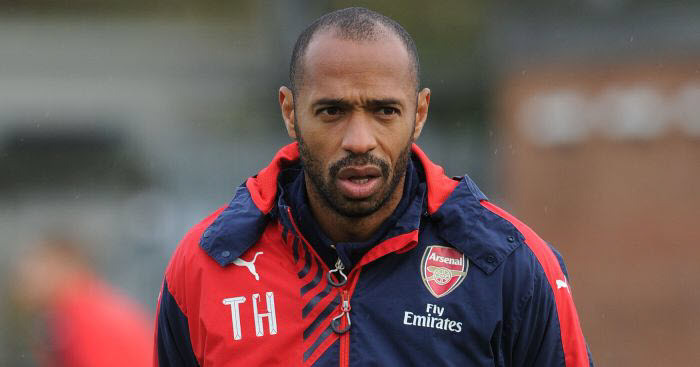 According to Martin Keown, Arsenal should exploit the left-back department of Liverpool. The ex-England international centre back made this known via the Daily Mail as he added that the Arsenal attacking duo of Pierre-Emerick Aubameyang and Alex Iwobi can get at the Liverpool left-back Andy Robertson. Martin Keown further revealed that he has seen how uncomfortable the former Hull City can be when he has to deal with the pace and that he has seen Robertson in action for the Scotland national team on several occasions. Martin Keown and Arsenal will be hoping that they can record a vital win against the Reds with the Gunners already playing catch-up in the race for the Premier League title. Arsenal are four points and two places below their opponents going into the weekend and victory over the Merseysiders will go a long way to strengthen their Premier League title bid.